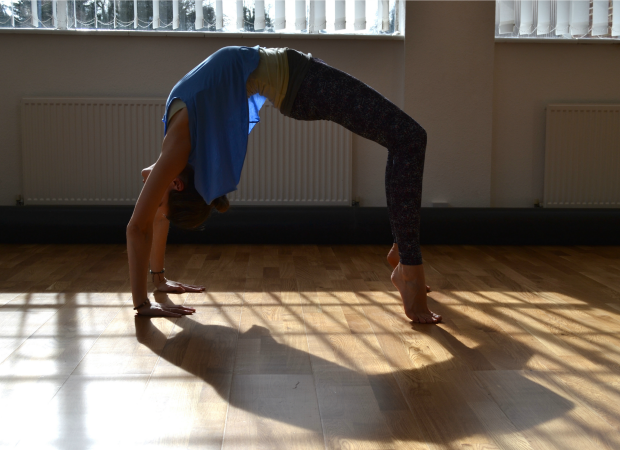 NEW for May: My 9:00AM Ashtanga Vinyasa class at All Saints Studios in St. Albans begins again next week on May 8th. The first class for the month will be tailored for the first time yogi. The class is taken a bit slower with a little background of Ashtanga yoga intertwined allowing you to feel more comfortable with the poses and prepped for a full Ashtanga Vinyasa class. Then if you like, join me for every Friday morning for the rest of the month. You can book 4 classes for £35 or £10 drop-in.